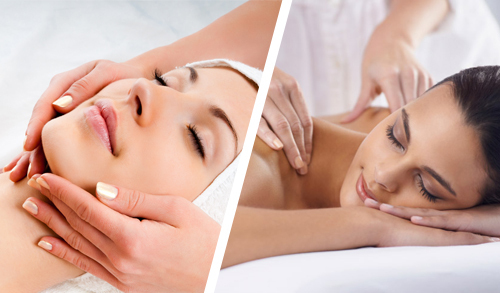 Enjoy a 50-minute full body Swedish Massage and 50-minute Signature Facial for only $170! Regular price: $180. Approximate Service Time: 1-hour, 40 minutes.